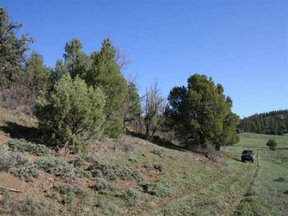 Mountain Land Wildlife & Views. Amazing Views of the mountains and Chama Valley. Great as a Get A Way site for Cabin or RV. Loaded with all kinds of wildlife Elk, Mule Deer, Wild Turkey just to name a few... Escape the hustle and bustle and stress of everyday life and escape to the country in the mountains. 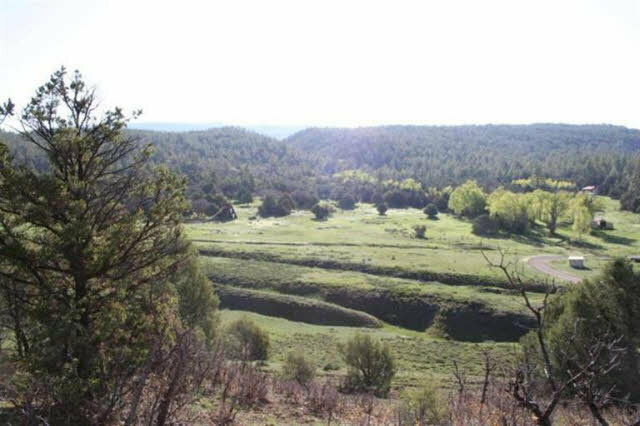 The Chama N. M. area offers all kinds of excellent outdoor recreation activities...Hunting, Fishing in both Lakes and Streams, Hiking, Mountain Biking, X-Country Skiing, Snowmobiling, Four Wheeling....... You name it and it is yours to enjoy at your back door... Seller will Consider Owner Finance with 25% down and terms acceptable to the Seller.